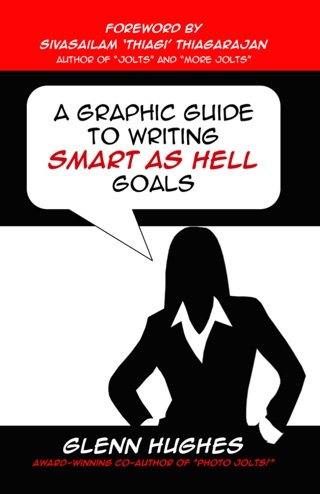 SMART as Hell Advice is your antidote. In this book, award-winning goal expert Glenn Hughes gathers more than 300 insightful, inspiring, provocative 'words of wisdom' from some of the brightest minds in human history. 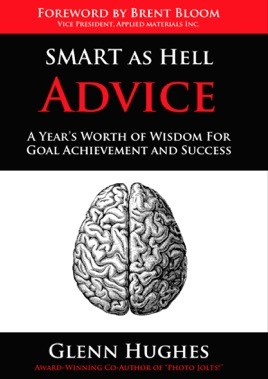 Written for individuals, coaches, leaders, trainers, and well - anyone with dreams - SMART as Hell Advice provides 52 weeks of quotations, proverbs, and reflection questions. Eight exercises that guide you to create, question, and calibrate your most important personal and professional goals. 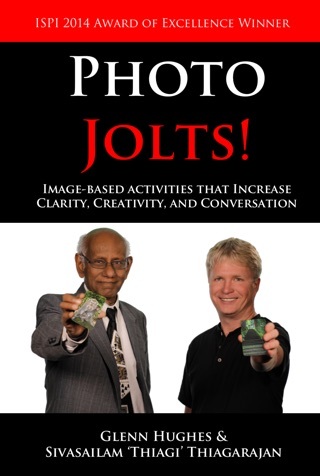 Includes an activity designed by interactive learning guru 'Thiagi'.